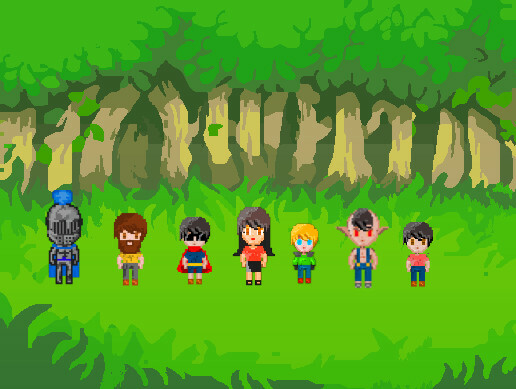 Includes 8 Sprites monsters, humans. Includes walk, idle animations, many with multiple versions selected from randomly. Launch the main scene to see the sprites in action.